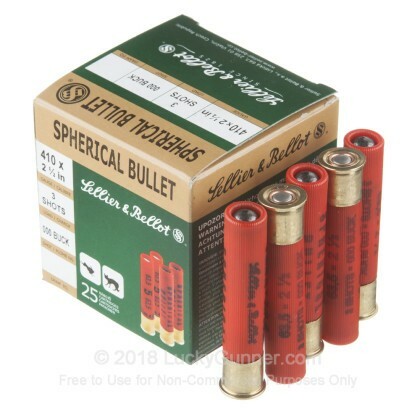 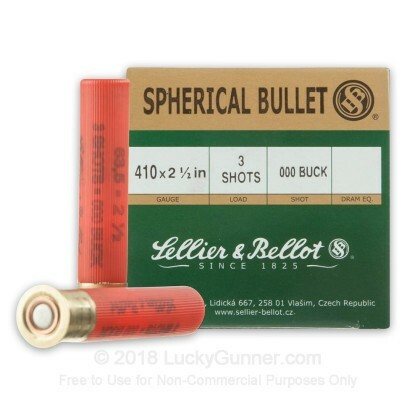 From Sellier & Bellot comes a great self defense load in 410 bore shotshell. 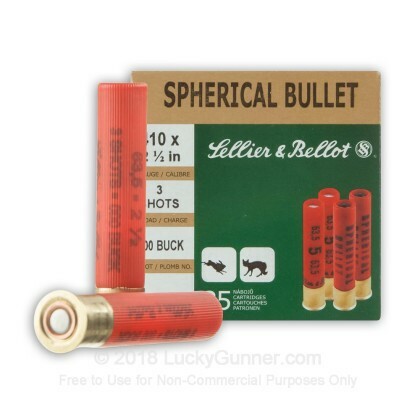 This load features 3 pellets of 000 Buckshot. 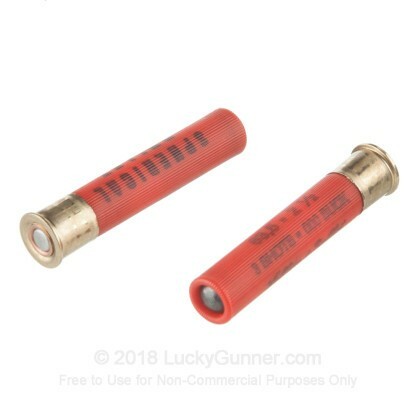 This is a solid option for use in your Taurus Judge handgun. 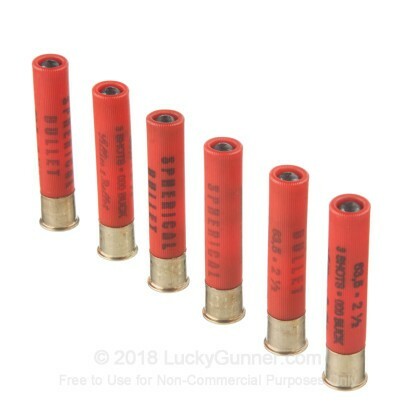 I had 5 of 20 misfires of the 410 shot shells, not sure if it was because they fit very hard in the cylinder or if a special 410 is needed for the taurus judge. 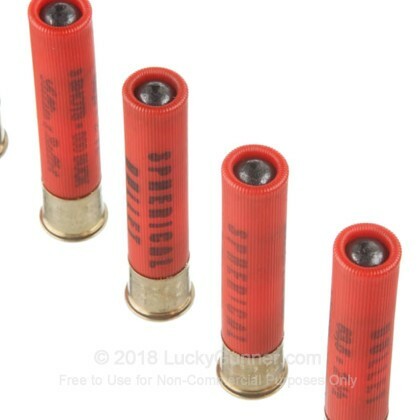 Once fired, very difficult to eject from the cylinder.